Einar specialises in residential property management and valuation and his focus is on adding value to client’s portfolios through the management and valuation process. 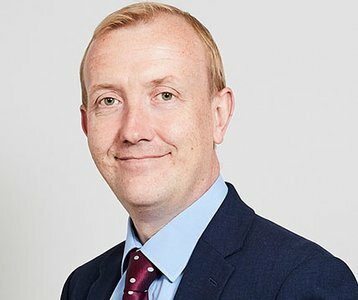 He has provided advice to a range of residential and mixed use property owners in valuation, management and associated professional disciplines including expert witness work, where he has also been instructed directly by the Upper Tribunal. He has over 10 years experience in overseeing service delivery for a variety of landlord clients with diverse remits ranging single property instructions to full London Estates with incomes of many millions to ground rent portfolios extending to thousands of units. Einar sits on the Residential Board of the British Property Federation as well as the Residential Steering Committee for IPD (now MCSI). He was part of the RICS working group set up to consider valuing residential Property purpose built for renting and am presently part of a working group considering leasehold valuation for the institution.